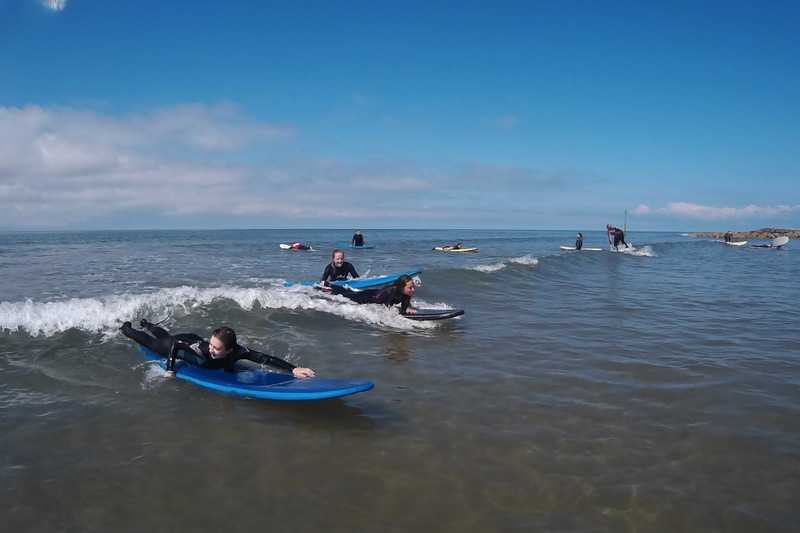 Welcome To AberAdventures, Surf School, SUP School and Kayak Hire in Borth Mid Wales. • 1st time beginner learn to surf lessons. • Improver surf practice sessions. • Intermediate and elite level surf courses. 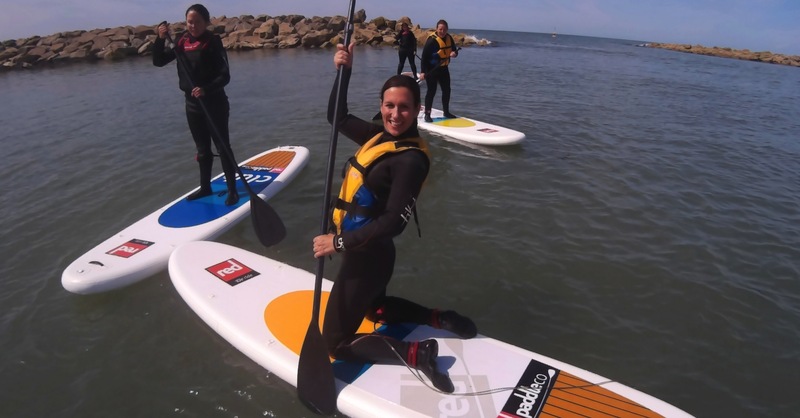 • Stand up paddle board lessons & hire. 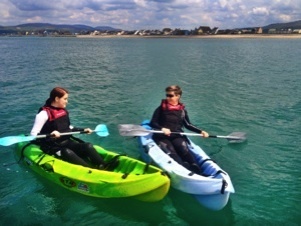 • Kayak hire on flat clam days with no surf or wind. Regulated by the international Surfing Association and the Surf Schools Alliance. We adhere to strict safety guidelines. • Individuals to large groups, special occasions, corporate team building, Hen & Stag groups We specialise in tailor made school and youth group packages. 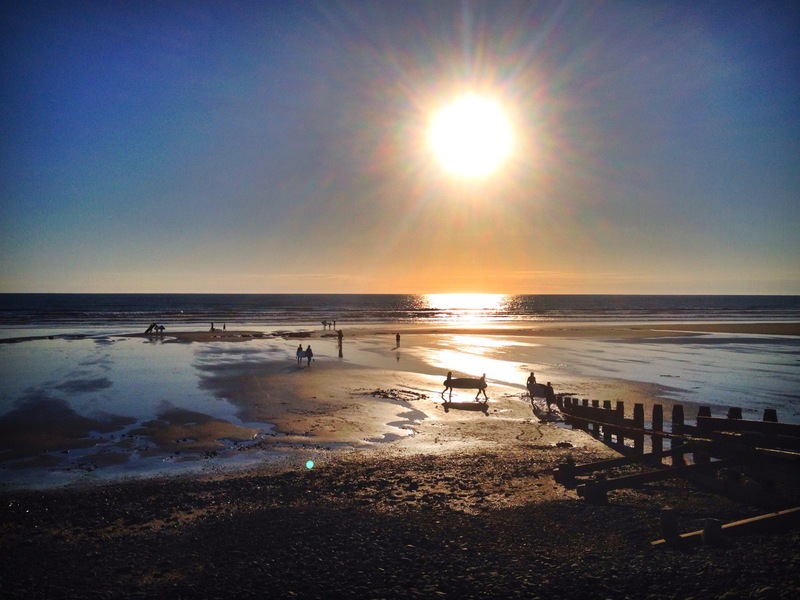 • Surf lessons in Borth or Ynyslas. 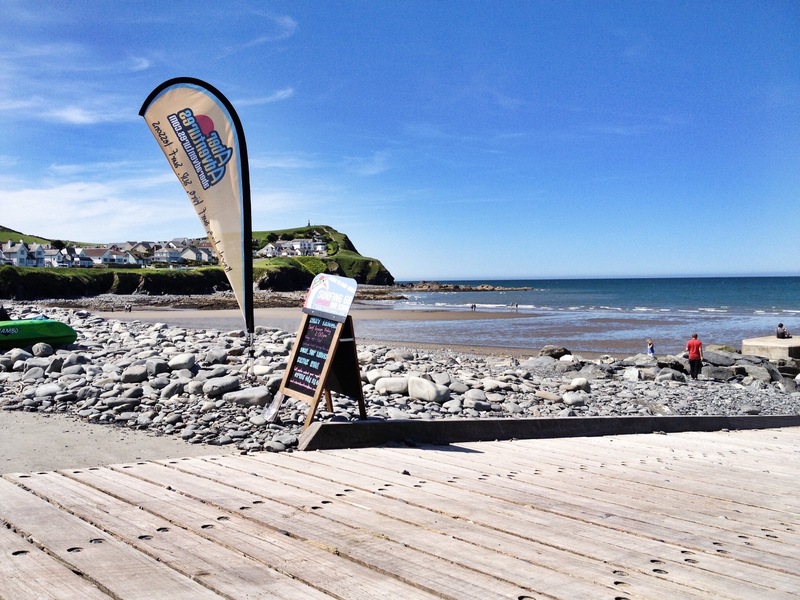 • Stand up paddle board lessons in Borth or Aberystwyth. 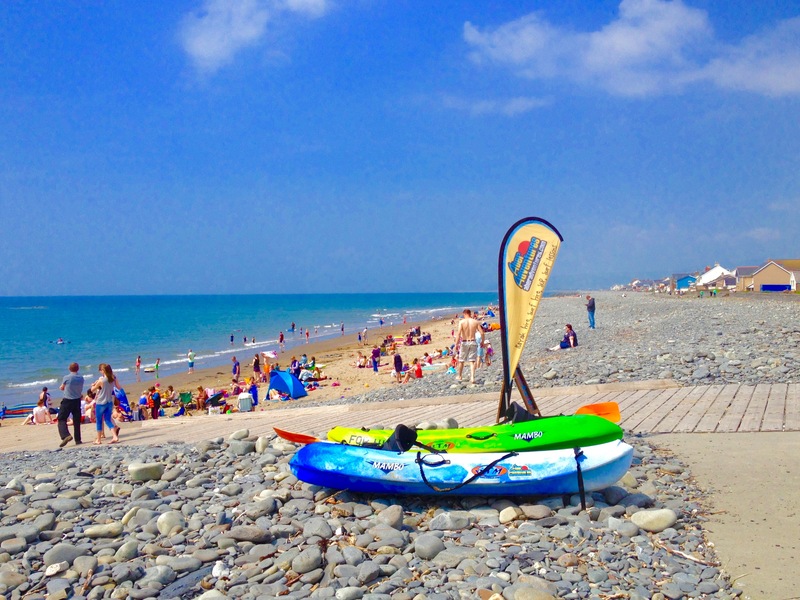 • Stand up paddle board and kayak hire in Borth. For more details see our how to find us page. 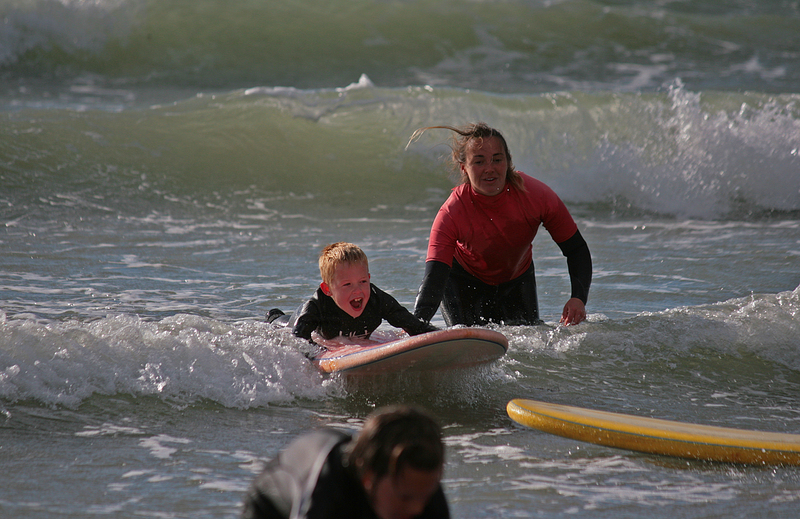 *Beginner surf & paddle board lessons £35.00 PP. 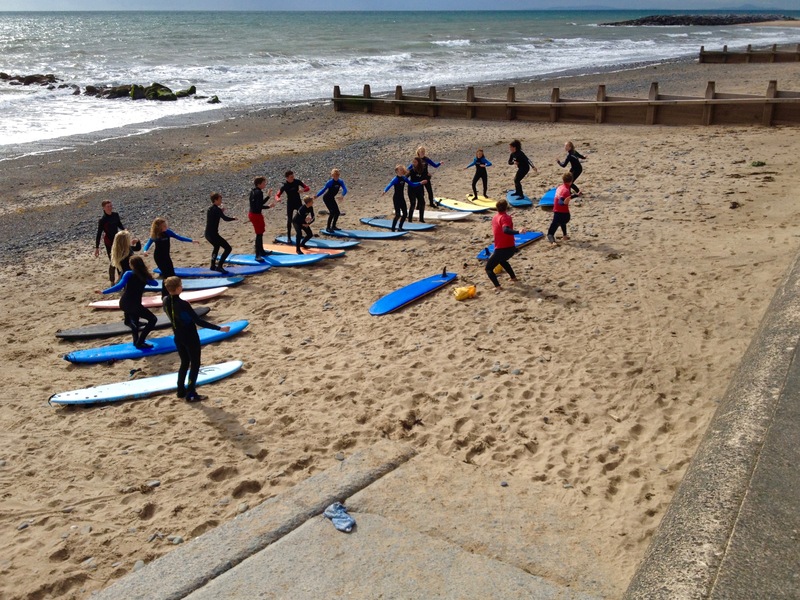 Improver surf practice sessions from £27.50 PP. 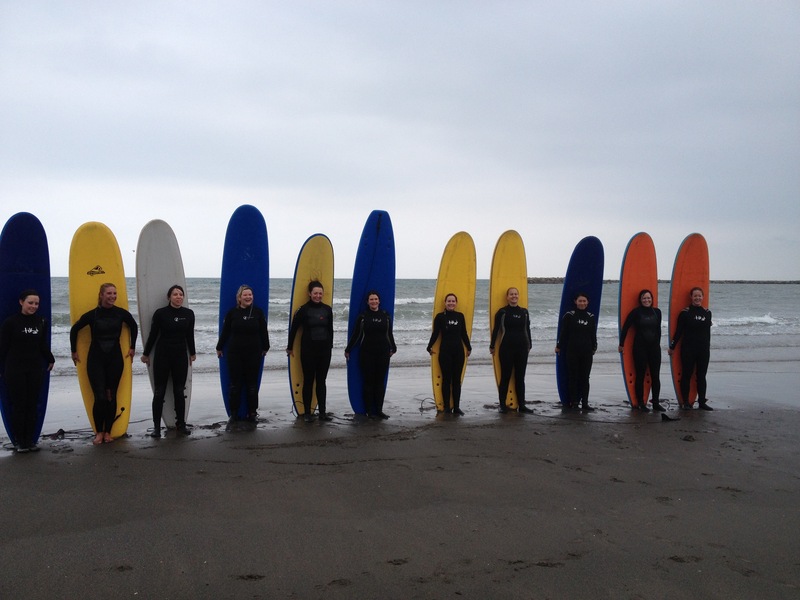 School, youth group and university surf lessons from £12.00PP. * Discounts for larger groups available.